The Mediterranean Series. The most majestic land on Earth. Beautiful culture, people, architecture and landscapes. The land of Da Vinci, Michaelangelo, Galileo, Rafael and many more. Padua in northern Italy is one of those great old cities with a beautifully preserved historic center. The pedestrian zone has got arcades and shops, bars and cafés, cobblestone and broad piazzas, and lots of people out having a good time. 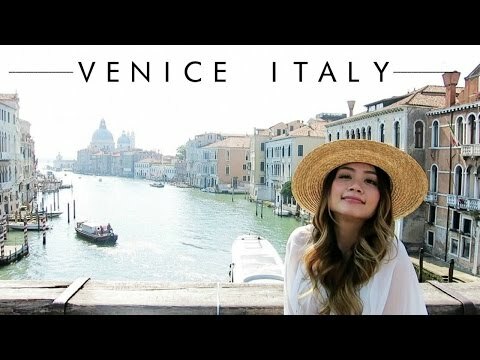 I'm back with another installment of my 2015 Travel Series! 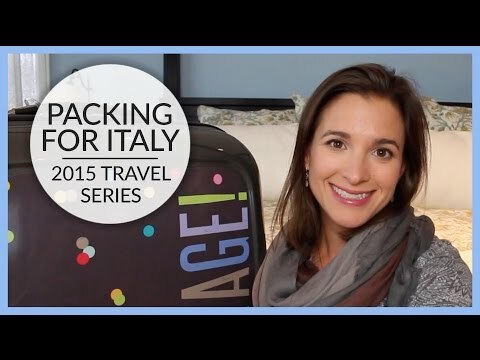 Today I am sharing what I brought on our trip to Italy last fall and how I packed for it. 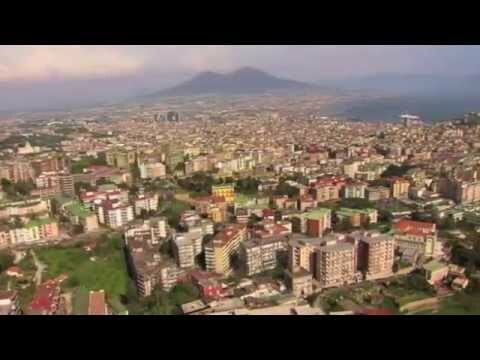 Bene, benvenuto in Italia! 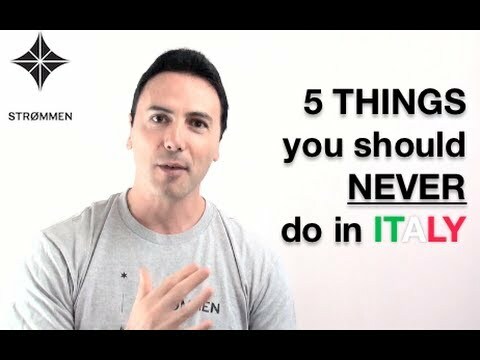 Questa settimana stiamo esplorando la capitale della moda d'Europa. Siamo qui a Milano. Ma naturalmente non c'è più da fare a Milano non solo andare a fare shopping. I recently went to Italy and France for Summer vacation. 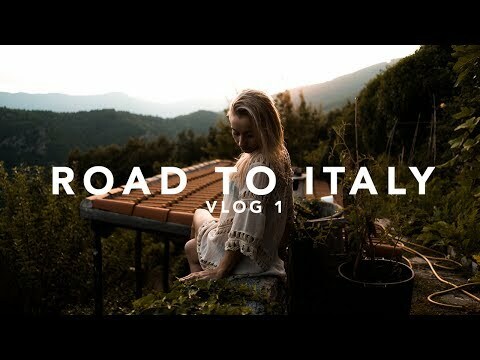 I split my trips up into two vlogs and here is part 1 from the Amalfi Coast in Italy. This Central Italian region is known as sunny Tuscany. There is a myriad of books and films propagating its landscape and beautiful cities.